Is Distorted Thinking Getting You Down? Let Positive Thinking Win Out Today. I am honored! Thank you so much. Thank you for posting such great stuff!! Yes, the bigger picture is sometimes difficult to see at first, but it is usually there somewhere. Thanks, Tina. Sorry to walk all over your blog at once, but my me-time is so precious these days. I had an hour and was just dying to catch up! Wishing you well from here. 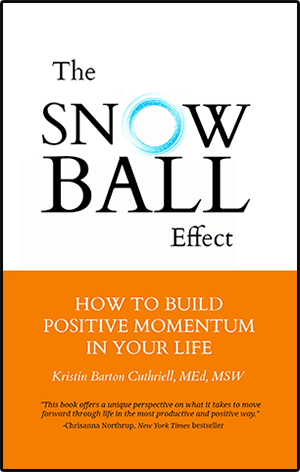 I always walk away a bigger, better person for having read Snowball Effect. Can’t wait to get my book. Cheers, Kristin! Cheers to you, Shannon. I love reading all of your comments. Thank you for taking the time to add so much value to my blog. You have terrific insight. I love what you have written about The Snowball Effect in your comments. 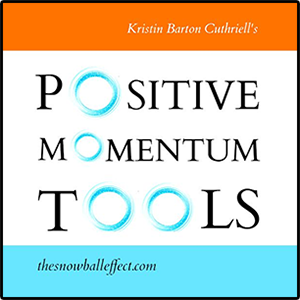 “I always walk away a bigger, better person for having read Snowball Effect.” This is the purpose of The Snowball Effect. Can I quote you on my homepage?